In this talk I will be talking about the psychic ability you have within you. You may be fully aware of this aspect of your self or you may not realise that you have any psychic abllity at all. I will explain about situations or events that you may have experienced that you thought of as coincidence’s or just something slightly unusual but were actually psychic experiences. I will also explain cetain premonitions that you may have experienced and the various ways these can happen. I will also talk about the way the spirit world can pass on information or give guidance without you realising they have. So if you have ever wondered about your psychic abilities or how psychic information can be received this talk will help you. How the spirit world see time on earth. If you have wondered about the timing of future events in your life or why things happened at certain times in your life this seminar will help explain this. I will be giving information on how the spirit world see time on earth. How they view the past and future of someones life here on earth. I will also explain why some people are there when a person passes away and why sometimes they are not. I will say why this was timed by the spirit world so it happened this way. I will also be talking about how timing coincidences are not really coincidences at all but meant to be. There will also be infomation on how the spirit world see time in a person’s life as flexible rather than rigid. This is important in regard to the future events in a persons life. It is leaning to appreciate time and being patient that a person has more time to accomplish things rather than less. The spirit world have a different perspective of time than we do on earth. It is by understanding this that a person’s present life both in the future can cahnge and what happened in the past can have a different perspective and meaning. It is by understanding time in the spirit world that greater peace and a more positive outlook for the future can be achieved. On this evening seminar I will be giving information about what spiritual self-development actually is. The spiritual self-development course that began last November proved to be very popular and so this seminar is ideal for those who couldn’t join last time but who would like to find out more. It is also a seminar for anyone who have an interest in spiritual self- development but is unsure what it actually means. 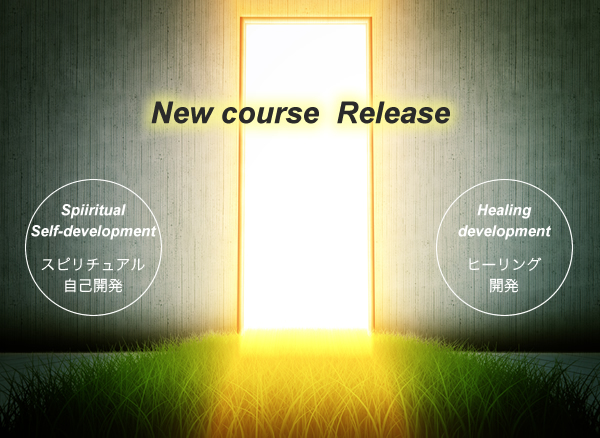 I will be explaining about the many benefits of spiritual self-development. These can be life changing and I will give examples of this happening. I will also teach exercise’s that can be done to start this process. The spiritual self-development I teach covers many more aspects than you may realise, so this seminar is an opportunity to find out what they are. There will be exercise’s to participate in as well as information. An interesting evening for all who attend. This seminar is designed to help in answering many of the questions related to healing. If you have have wondered about being a hearer or if you have ever wondered whether you have healing ablility this seminar will help answer that question. If you are already a healer but are interested in further development of your ability this seminar will also give information on how to do this. I will also be explaining about different types of healing and how they work. There will also be information on the healing system I teach. I will also explain the things that can be done to develop and enhance a person’s healing ability before a development course is undertaken. As well as information being given there will also be exercises to help give a greater knowledge and understanding of healing development and healing ability. An informative and interesting evening for all those interested in healing. Copyright © Elaura.Inc.All Rights Reserved.